Ultra-smooth, Fluidline's gel formula provides the precision of liquid liner with a silkier, softer finish. Goes on "foolproof" with a brush in an easy dip-and-stroke action. Long-wearing. Smudge-proof. Lines up in a rich array of colours and finishes. 1. Long lasting. This gel liner is one tough chick. Put it on and it stays there as it is until you remove it. Not just that, it doesn't smudge even after 24 hours of wearing it. 2. Waterproof. 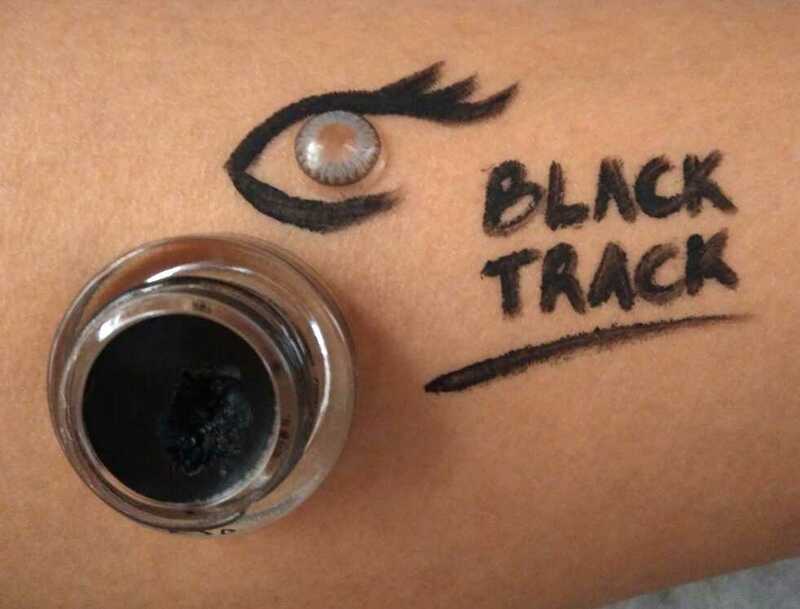 If you want to look good with your eyeliner while swimming in the pool, this is the eyeliner to go for. 3. Creamy smooth texture. It makes the work of drawing the line really enjoyable. Very easy to work with. 4. Completely opaque so you don't have to go on to apply second round. 5. Very durable. One jar goes a long way. 1. You have to invest on a good eyeliner brush. May seem as troublesome to some people. 2. Expensive. 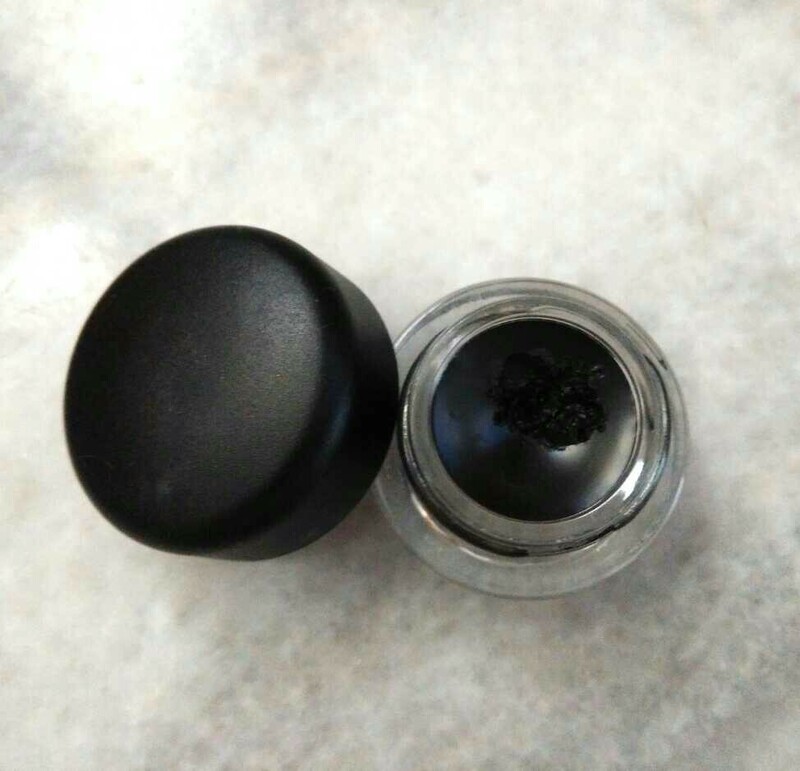 This is pretty much expected from high end cosmetic brand. I really enjoy this product a lot because of two reasons - it wears a long time and the lifespan of the product is super long. If you break down in terms of per use, the price is cheaper than a lot of drugstore gel liner, but of course the initial sum to fork out can pinch your purse a little bit. 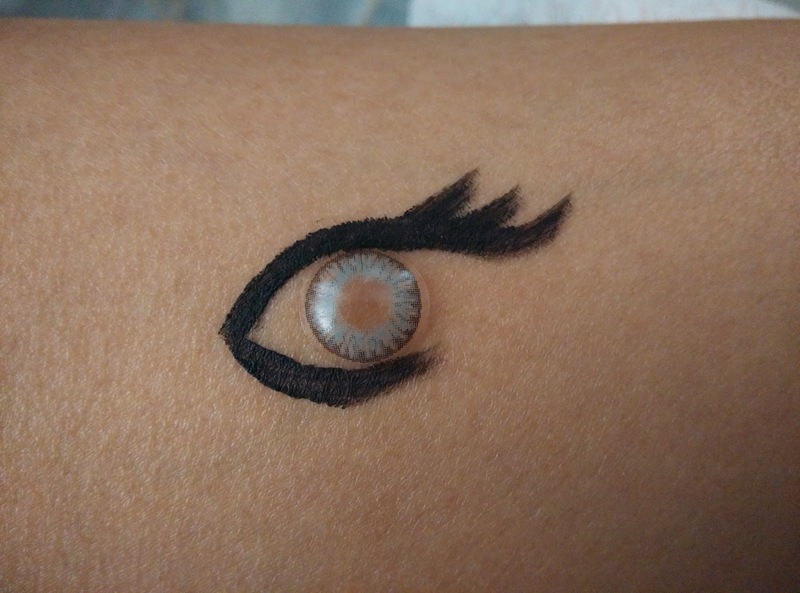 I love this eyeliner for clubbing (even after party the entire night, my eyeliner did not smudge a little bit), beach/pool day out (it is a real deal when it comes to its waterproof strength) and sweaty days. 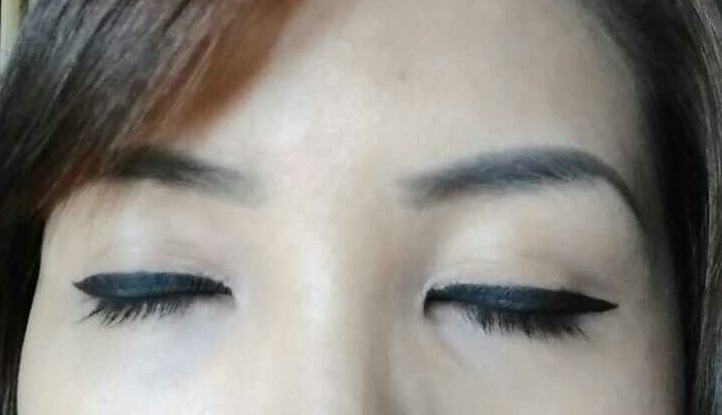 As much as I love this eyeliner, this is not my everyday eyeliner because it requires a little bit of time to draw with my lousy eyeliner brush.